Flower girl dresses are another important detail you must not forget when planning your wedding. 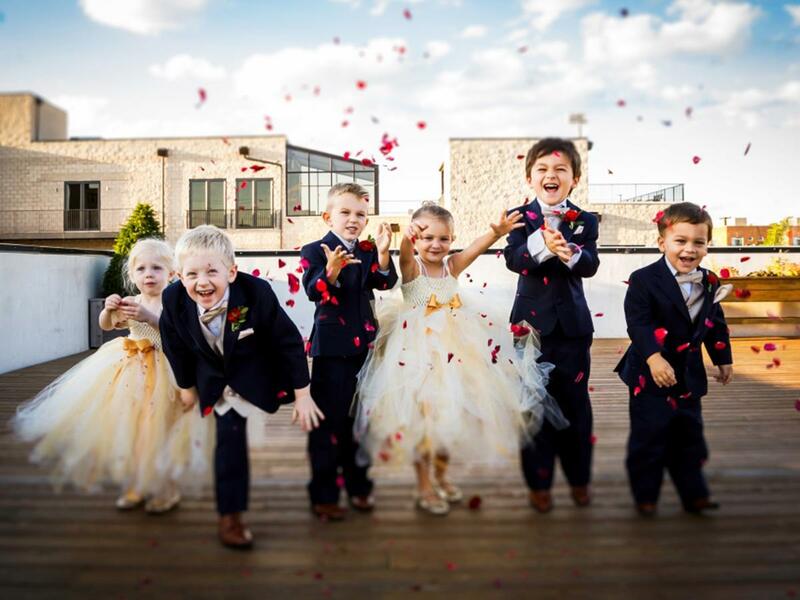 Your flower girl may be young and tiny, but she is a big part of your wedding. Leading you down the aisle and scattering flower petals is one of the biggest moments of her young life. You want her to look her best as this day is special to her and her parents as well. 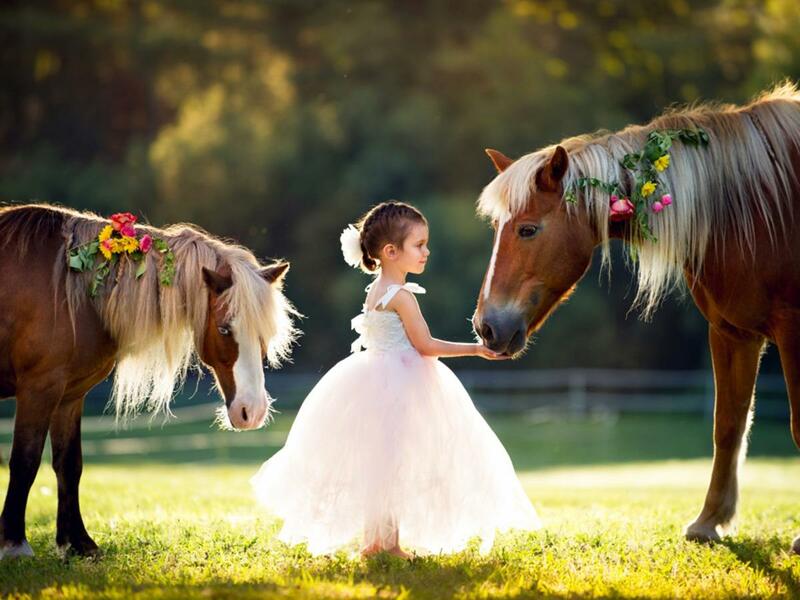 There are a lot of ideas for dresses for flower girls. You could dress her in a dress that is a miniature replica of your wedding gown. Or you could have her dress match your bridesmaid’s gowns. Often, flower girl dresses are white with ribbon sashes or bows to match the color of their gowns. 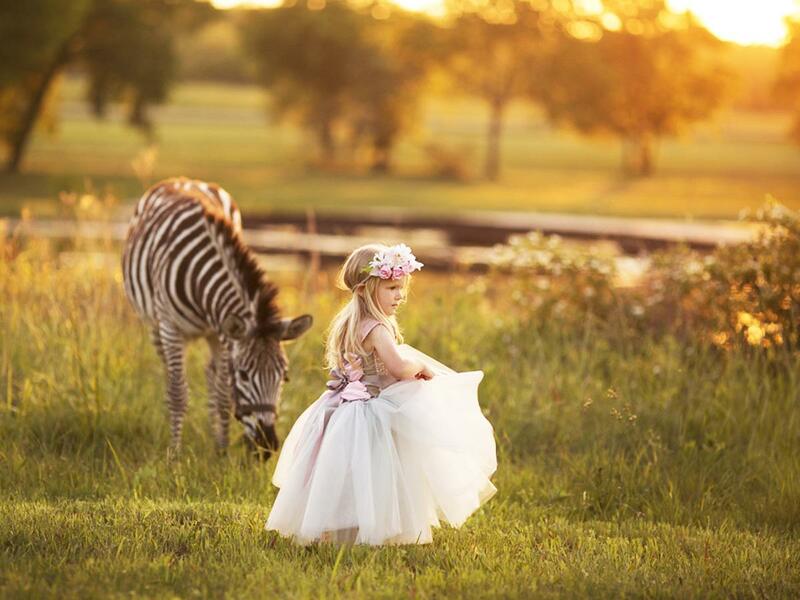 The possibilities for pretty flower girl dresses are endless. 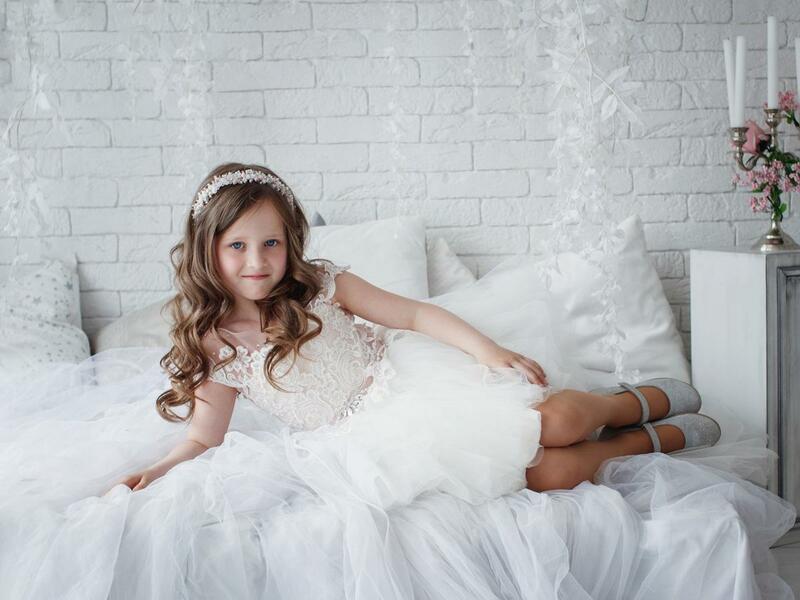 Look through our gallery of dresses for flower girls to help you find the perfect dress for your little flower girl!